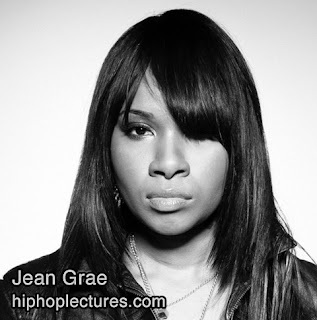 Jean Grae is an NYC hip hop emcee, singer-songwriter, composer and producer. Her critically acclaimed discography spans over 10 years, and she continues to expand her horizons. In 2012, partnering with W.A.R. Media, she launched KAGD, a multimedia company for producing her future releases and projects, which will include her 2 upcoming albums. In 2013, she made her acting debut in "Big Words". The film featuring Jean Grae opened in Los Angeles and New York theaters July 19th. She also added comedy to her repertoire with appearances at Comedy At The Knitting Factory hosted by Hannibal Buress and Judge John Hodgman's Secret Society Show. Hip Hop Emcee // Co-founder/Owner KAGD Multimedia Company // Singer-songwriter // Composer // Producer // Film Actress // Music Video Producer/Director // Comedian // Public Speaker. After working with groups including Ground Zero, she joined a hip hop music group called Natural Resource in the mid-1990s. Natural Resource dissolved in 1998, after which Ibrahim changed her stage name from What? What? to Jean Grae, a reference to the X-Men character Jean Grey. Under her new moniker, she released her first LP - Attack of the Attacking Things in 2002, and followed it in 2004 with This Week. She has also recorded tracks with numerous major hip hop artists, Atmosphere, The Roots, Talib Kweli, The Herbaliser, Da Beatminerz, Phonte, Mr. Len, Masta Ace, Vordul Mega, C-Rayz Walz, Mos Def, Styles P, Pharoahe Monch, Immortal Technique and recorded an album with celebrated North Carolina producer 9th Wonder entitled Jeanius. Jean Grae signed a deal in 2005 with Blacksmith Records. She recorded an album with celebrated North Carolina producer 9th Wonder, of Little Brother fame, entitled Jeanius released in 2008. Her rapping on the album was described by Robert Christgau as "remarkable for its rapidity, clarity and idiomatic cadence". 2011, she released a mixtape entitled Cookies or Comas with feat guest appearances from Styles P, Talib Kweli and Pharoahe Monch. It also includes the highly praised tracks, "Assassins" from Monch's - W.A.R. album and "Uh Oh" from Talib Kweli's - Gutter Rainbows. 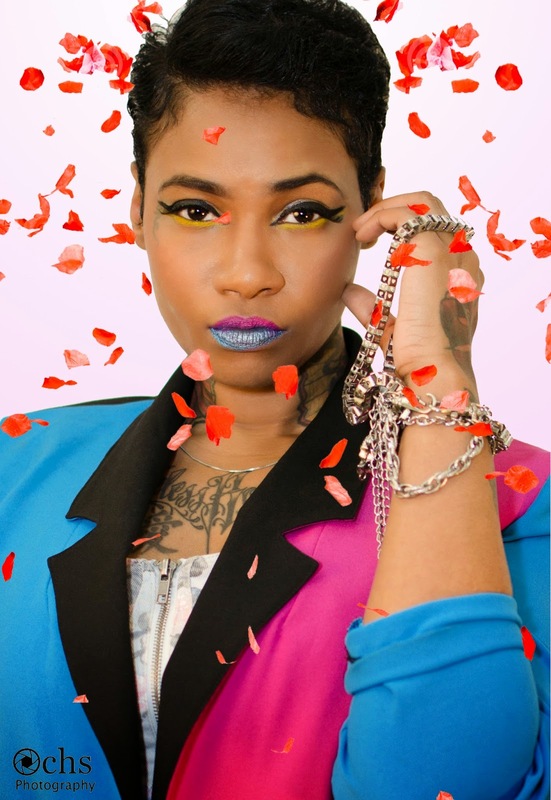 2012, Jean Grae launched her multimedia company KAGD in partnership with W.A.R. Media for future releases and projects. 2013, she made her acting debut in "Big Words". The film featuring Jean Grae, opened in Los Angeles and New York theaters July 19. It's set in Brooklyn, and stars Dorian Missick of Southland, Gbenga Akinnagbe of The Wire and Yaya Alafia from The Kids Are All Right. The film, set around the time of President Obama's historic election, analyzes the lives of different members from a Rap group after the crew has stopped working together. It takes a look at their changes, from Big Words' working class lifestyle to James' Gay lifestyle. It also focuses on the dreams and hopes they once had as well as the aspirations they still carry. Below is a trailer for the film. 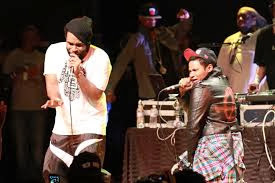 To the hip hip-hop, and you don't stop... and neither does Jean Grae. She added high fashion cover girl model in 2013 to her ever growing list of talents. Her stunning magazine cover and inside spread entitled "Hip Hop + High Fashion: Nothing New", featured Jean modeling fashion designed by Marc Jacobs, Akira and Jeffery Campbell. H.A.S. MAGAZINE is a print and digital publication centered on music, fashion and art, infused with social, cultural, and political hot topics. 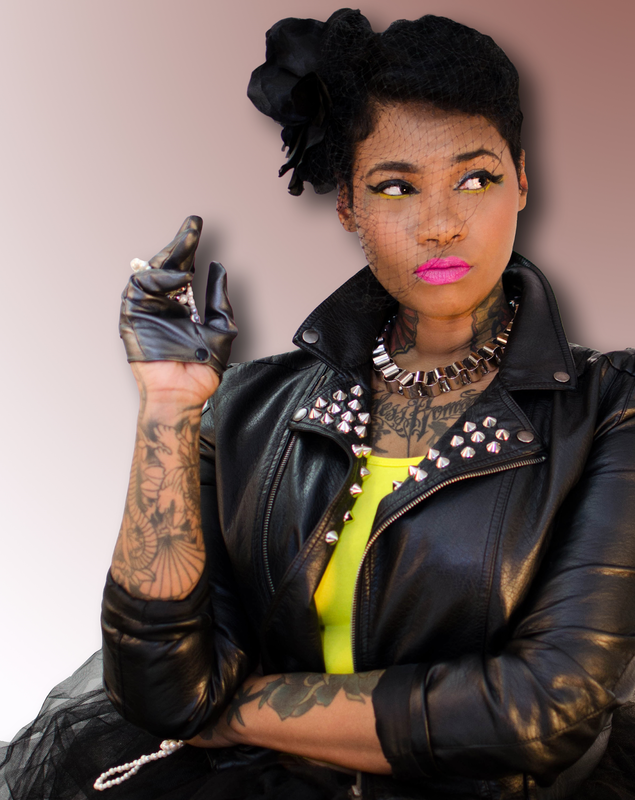 Jean Grae is issuing a challenge. She makes clear that her new undertaking, a trilogy of EPs entitled Gotham Down, will not be explained, and leaves the work of understanding to the listener. The mind-melting, time-traveling experiment calls for work from her audience, work that is unique to the unusual thematic motifs and modes of storytelling that the Cape Town-born, New York native employs. Grae is, more than anything else, the epitome of wit–her verbal acrobatics have balanced sarcasm with genuine emotional exploration. She is able to maintain this balance because of her immense technical skill, both as a writer and musician. The sprawling world of Gotham Down showcases this skill better than any other project she has developed. 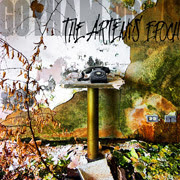 No other names are credited across the three EPs–as she writes on her Bandcamp, the project is “By Jean Grae, for Jean Grae, Jean Grae on all voices, instruments and equipment that involve Jean Grae and even people who don’t SOUND like Jean Grae being on things at all times.” The vision is from one source, which makes the creative scope all the more impressive. Tracing the life of an assassin that she first developed in 2003 on her Bootleg of the Bootleg EP, she jumps forward in the character’s story to 2016, placing the listener after the action. She paces the story masterfully, explicating pieces while simultaneously raising new questions about how her protagonist ended up a scarred, sarcastic sociopath who sits “at a business meeting in a tea lounge bleeding out, Office Space calm,” as she describes on the feverish “Fuckery Level 3000”. This feverish creative energy can, at times, be a bit intimidating, especially when the listener is confused about the narrative. With all of Jean’s energy channeled into building the story and accompanying soundtrack, the listener may at times end up feeling lost, falling down a rabbit hole. Yet the rabbit hole is always neatly packed with clever lyricism and stellar production that creates the appropriate mood for each point in the story, even if the details aren’t presented explicitly. It’s not that Jean doesn’t give enough to be understood–rather she is purposely challenging her listener to understand for him or herself. As she explains on “Stains”, the last track of the trilogy, “sometimes, in order to really understand things you have to take a step back and look at the puzzle pieces, and then put them back together. But in order to really understand things, you really have to go back to the beginning”. The story doesn’t end, but instead cycles back to the beginning, leaving the listener spinning with the frustrations and joys of discovery and imagination.